Lose the REAL Weight. Become the REAL You. Are you stuck on the weight loss roller coaster, always going back and forth on the scale but never really reaching your weight loss goal? Are you looking for a map that will take you from the start of your weight loss journey all the way to the last pound lost…without the dreaded frustration of giving up and starting over again? 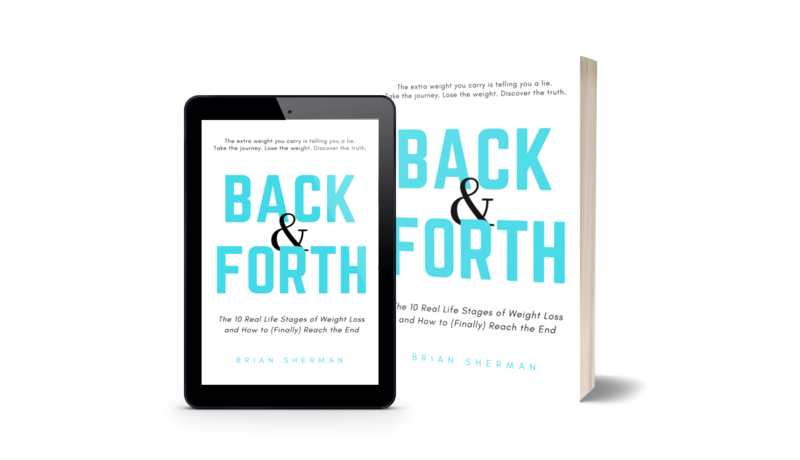 In this real-life approach to weight loss, Brian Sherman guides you through the seemingly uncharted journey to lasting weight loss from start to finish. Brian’s 10 Stages of Weight Loss that show you exactly how to navigate your way to finally losing all of the weight. How to pinpoint exactly when and why you always give up and how to break free and lose the rest of the weight for good. How to use your weight loss journey to transform not just your body, but every other area of your life. The most important and least traveled stage of the weight loss journey that you must go through – and why it holds the key to what you want most in life. Back & Forth equips readers with the key to break free from their struggle with losing weight. Back & Forth turns weight loss wanderers into transformed finishers. Back & Forth shows you the path you've been looking for to lose the weight. Don’t wait. Don’t give up again. Read this book and unlock the hidden path to weight loss and real transformation. Author or For Real This Time and Back & Forth, Brian has been through the self-discovery ringer. Using his own roller coaster journey of losing weight in an effort to find himself, Brian stumbled upon something: there is a deep truth in every person - their true identity, but few ever discover it. The world is full of people desperately searching for themselves, but they are convinced to look in money, success, achievement, acceptance and what looks like love. 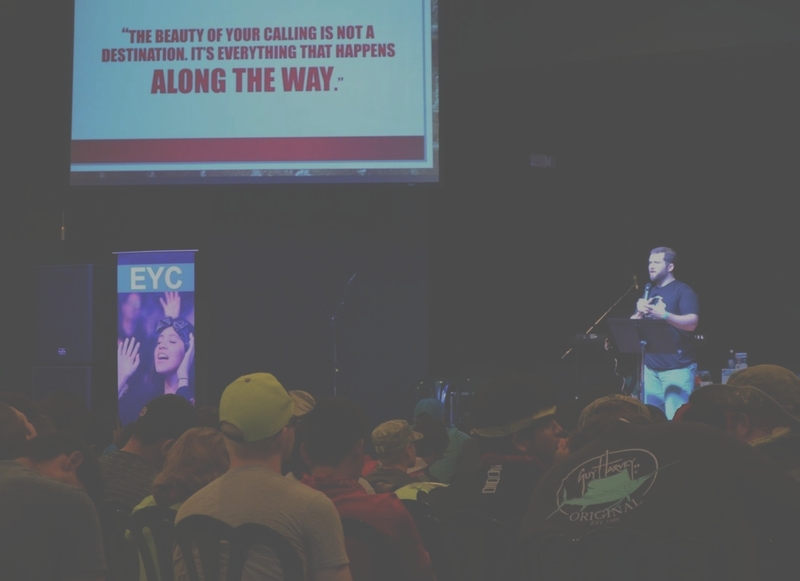 In the struggle to be enough, the answer is not outward, but inward. 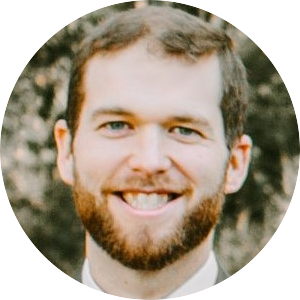 Brian's mission is to help you discover the truth hidden under your old story: the real you.